Another typical funny and explosive Latin video has arrived! 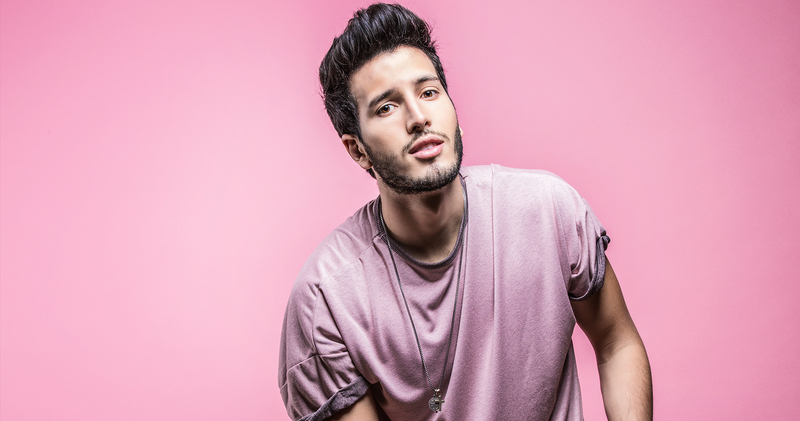 Some hours ago, Colombian singer Sebastián Yatra dropped the clip for his latest joint “No Tiene Novio“. The song is a collaboration with Venezuelan duo Mau Y Ricky, but the fact is that the three young artists could really form a trio! Their vocal combination is just perfect, plus they all have an enjoyable video presence, in a succession of hilarious scenes where the three exchange roles and also girls, just to respect the mood of the song. This pure Latin hit is the result of total South American production, as it was released in Medellin in the end of July. The next possible and teased project from the “No Hay Nadie Más” singer really seems to be shared with Alejandro Fernández, and would be titled “Contigo Siempre“, as previously announced on the Mexican musician’s Instagram page. The talent of Yatra is evident as he is able to switch his music style, moving from more romantic and slow hits to crazy tracks as fresh as “No Tiene Novio”. Mau Y Ricky are an already successful sibling duo who are very popular in the Latin panorama and come from a famous musical bloodline, with their father being Argentine-born Venezuelan singer Ricardo Montaner. Have fun and start dancing to the video below!